The Avebury henge consists of at least two stone circles enclosed within a larger stone circle. 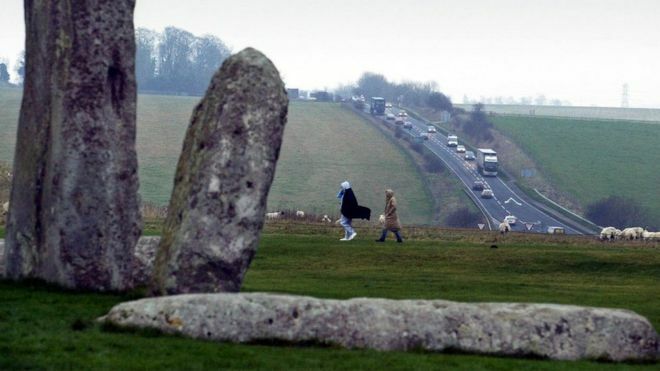 The massive and ancient stone circles around Stonehenge and Avebury in southern England may have all started with the commemoration of a single Neolithic house that probably belonged to an elite family, archaeologists now say. Using ground-penetrating radar, the researchers found that the monumental stone circles of Avebury, about 25 miles (40 kilometers) north of Stonehenge, were centered on an early Neolithic habitation, with the concentric stone circles and large earthen embankment being built around it probably centuries later. They say the Neolithic house at Avebury was built sometime after 3700 B.C. — but centuries before the creation of the larger rings of stone at Avebury and the megalithic monument at Stonehenge, which research shows were built after 3000 B.C. Extinct for thousands of years, the woolly mammoth continues to fascinate humanity, as the prospect of eventually reviving the species is pondered among the scientific community. 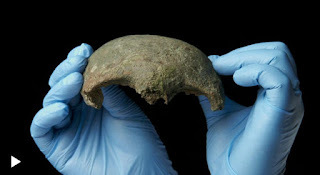 Now, a new study suggests that the giant creatures and mankind's ancestors, the Neanderthals, may have shared genetic traits. The Ring of Brodgar originally comprised 60 stones, of which 36 survive. 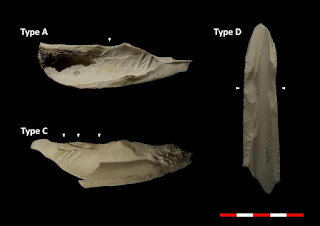 While prior studies have interpreted Neanderthal remains to find proof of cannibalistic behavior, this is the first study to offer clues as to what may have led Neanderthals to become cannibals. 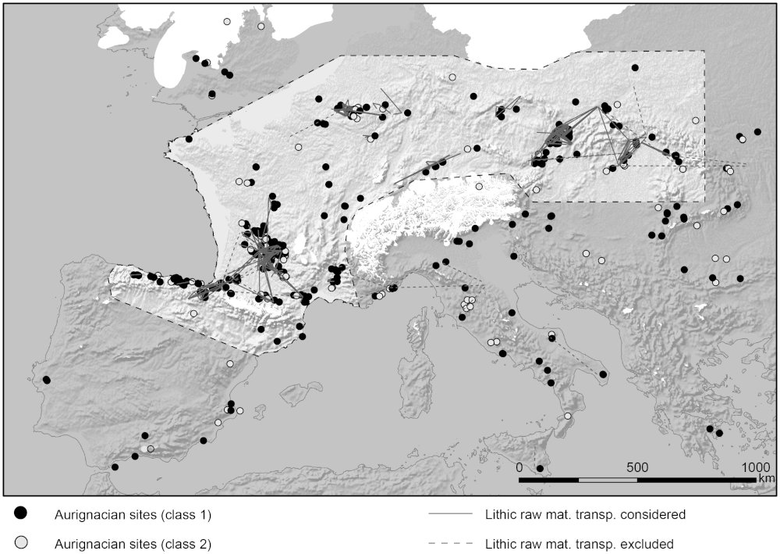 Scientists found that rapid shifts in local ecosystems as the planet warmed may have extinguished the animal species that Neanderthals ate, forcing them to look elsewhere to fill their bellies. Some participants travelled hundreds of miles from Scotland, northeast England, the midlands and Wales to significant ritual locations in what are now Wiltshire and Dorset. 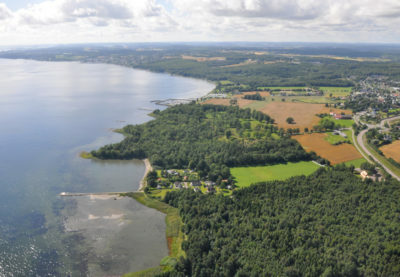 The fields and forests of Borre in Vestfold run along the west side of the Oslo Fjord, in a county that has produced Norway’s other famed Viking ships. 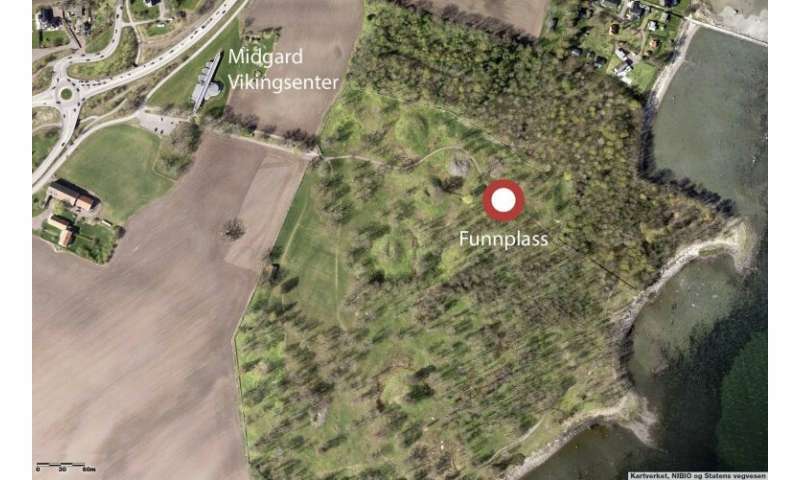 On an open field along the Oslo Fjord, among grave mounds from the Viking Age, archaeologists have found what they believe is another buried Viking ship. The discovery was made with the help of georadar that shows a ship-shaped object. 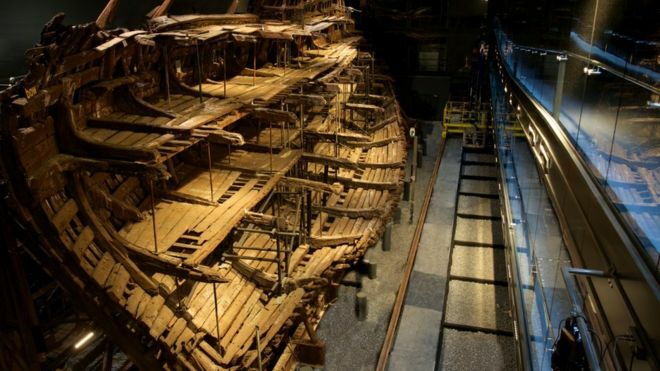 The ship’s form was actually first spotted nearly two years ago, but many examinations were needed in order to confirm that it’s another Viking ship. Ola Elvestuen, Norway’s government minister in charge of climate and the environment, announced the discovery on Monday along with the local Vestfold County Governor Rune Hogsnes. 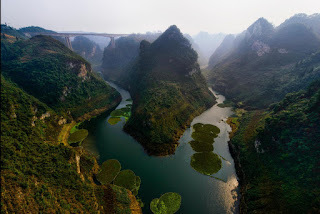 The gorges of Guizhou Province glimmer in the sunlight in China. 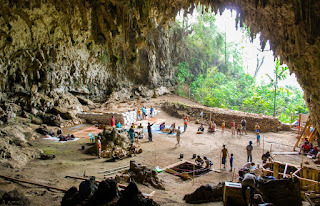 Fossil teeth found in this province suggest that millions of years ago, a cave here was home to a mysterious branch of the human family tree. Neandertals (Homo neanderthalensis) were very close relatives of contemporary man (Homo sapiens). 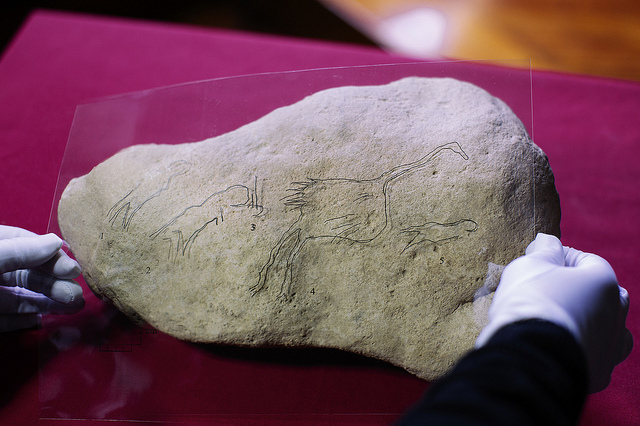 They probably appeared in Poland approximately 300,000 years ago. 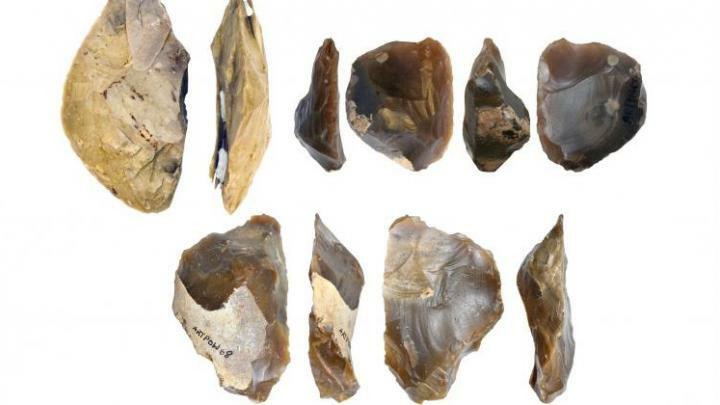 The oldest stone tools they used, discovered on the Vistula, are over 200,000 years old, and the remains are over 100,000 years old. "On the bank of the river in Pietraszyno, we discovered an unprecedented amount of flint products - 17,000 - abandoned by Neanderthals approximately 60,000 years ago" - says Dr. Andrzej Wiśniewski from the Institute of Archaeology, University of Wrocław. 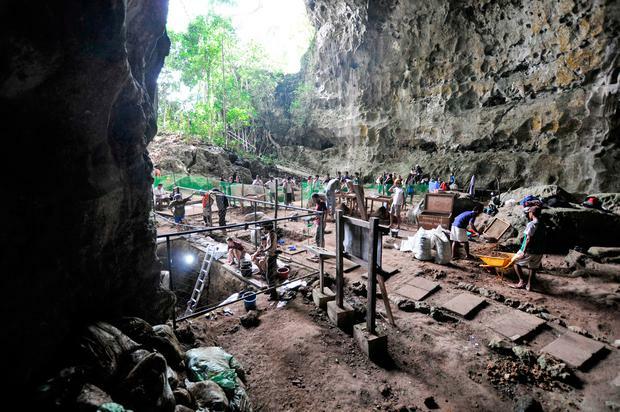 Since 2018, the researcher has been conducting joint excavations with researchers from the Max Planck Institute for Evolutionary Anthropology in Leipzig in the framework of a National Science Centre project. In his opinion, this is the first such large Neandertal workshop discovered in Central Europe that was not located in a cave. This new method involves the use of artificial intelligence and machine learning algorithms to decipher whether faunal assemblages were generated by hominids or carnivores, specifically hyenas and/or wolves. "Thanks to this method, we can discern among the acting agents with a certainty of over 95%," says Abel Moclán. 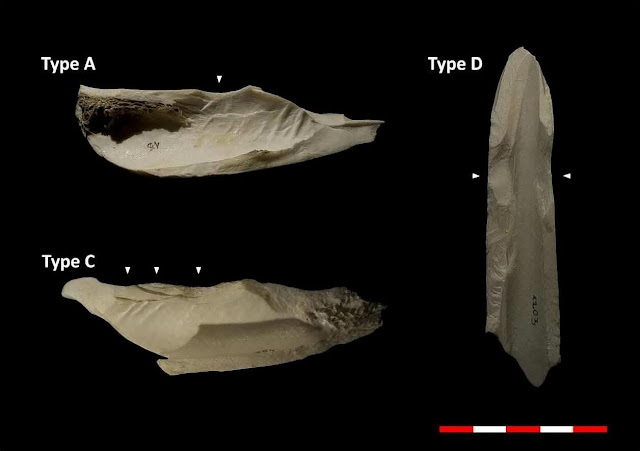 To carry out this study, bone fractures have been analyzed in order to interpret whether they were fractured by human groups to consume the bone marrow, or if, on the contrary, the carnivores fractured the bones when trying to access this same resource. 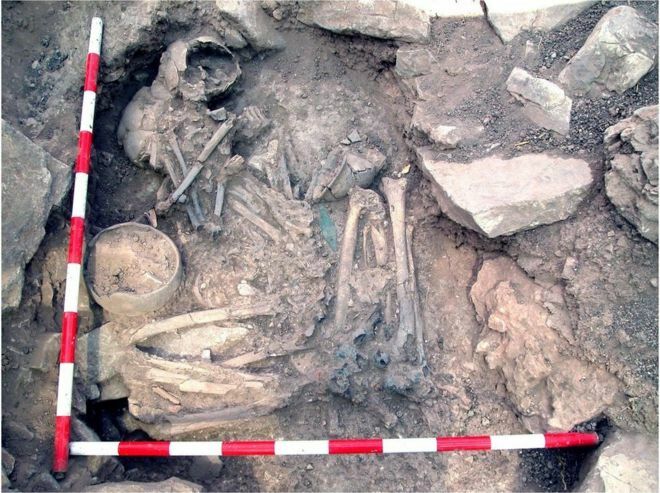 Researchers reconstructed the population history of Iberia (modern Spain, Portugal, Gibraltar and Andorra) over 8,000 years - the biggest slice of time tackled by a single ancient DNA study. 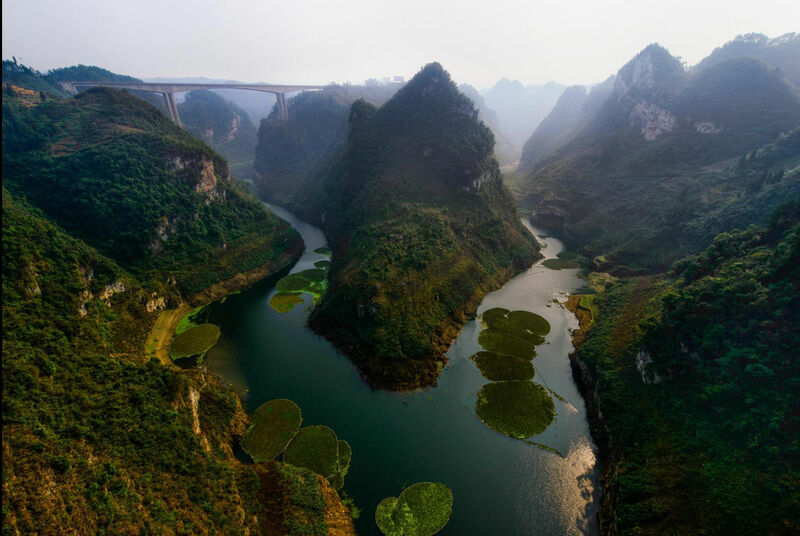 The region has been a crossroads for different cultures over time. An Anglo-Saxon gold pendant, found near a site where a similar item worth £145,000 was dug up, probably belonged to a woman of "high social status". 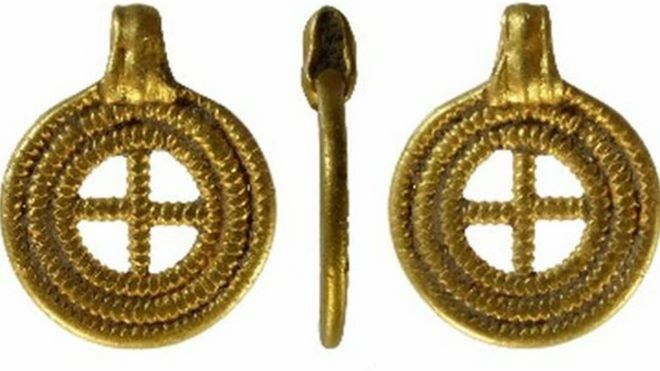 The Winfarthing Pendant was found in 2014 near Diss in Norfolk. The latest pendant, with a central cross motif, was found in 2017 and it has been declared treasure. 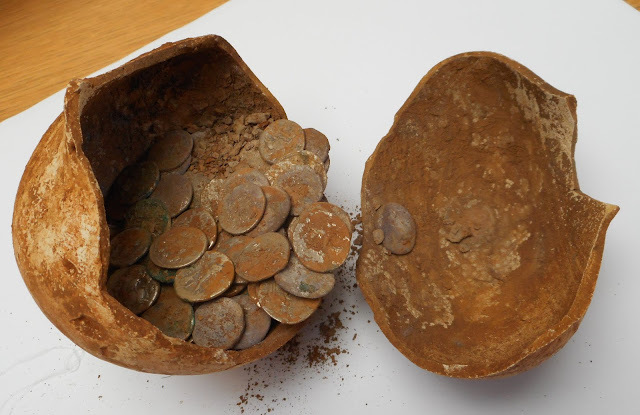 Julie Shoemark, Norfolk's finds liaison officer, said it made a "valuable contribution to our understanding of Saxon society". 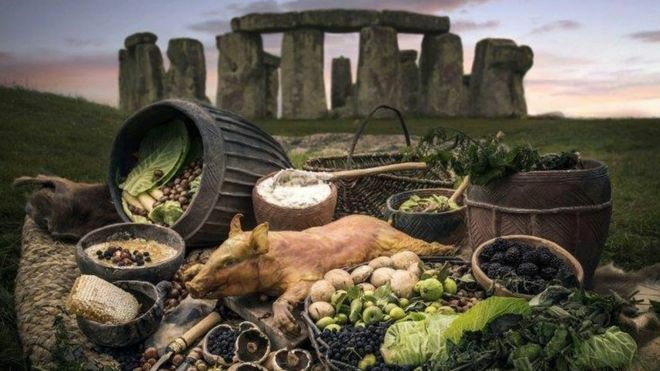 The study examined 131 pigs' bones at four Late Neolithic sites, Durrington Walls, Marden, Mount Pleasant and West Kennet Palisade Enclosures. 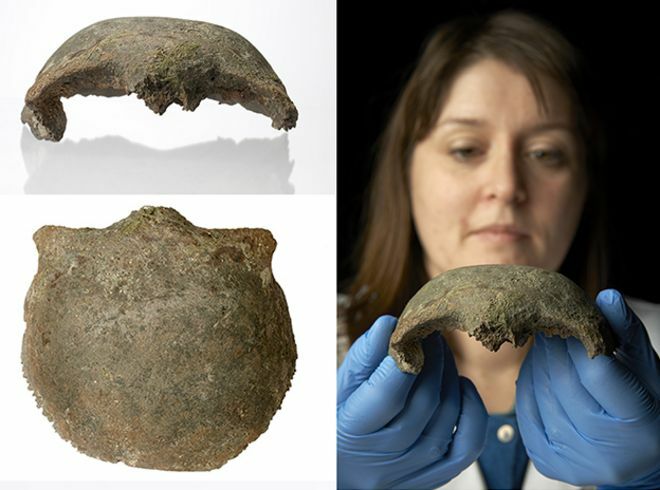 Archaeologists believe they have found remains of the long-lost home of a 7th Century princess in the Borders. 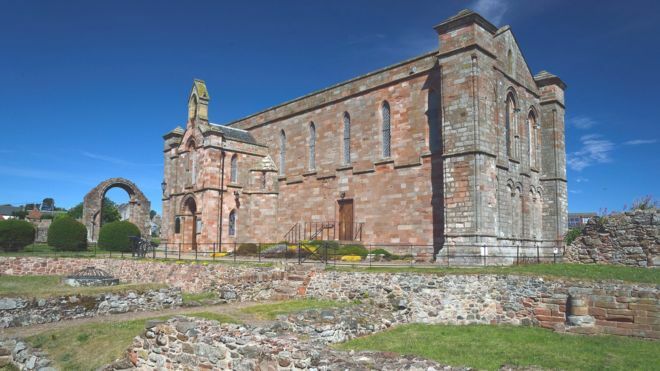 A monastery was founded near the village of Coldingham by Princess Æbbe nearly 1,400 years ago. It was destroyed by Viking raiders in the 9th Century and previous attempts to pinpoint its location have failed. However, excavations led by DigVentures have found traces of a large, narrow ditch which they believe was the boundary of the religious settlement. 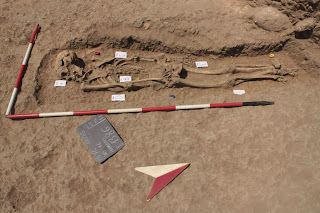 The evidence suggests that the man, lived in the 11th century and was between 30 and 40 years old when he died. 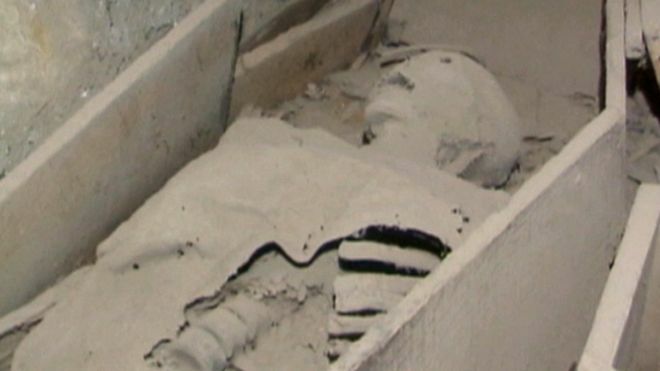 Using CT scans and 3D reconstructions, the researchers set out to determine how he died and why his burial was so unusual. An illustration of what the female warrior may have looked like. Credit: Drawing by Tancredi Valeri; Copyright Antiquity Publications Ltd. 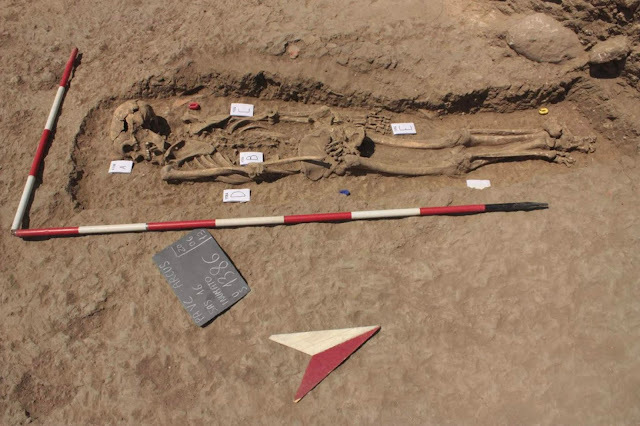 The ancient warrior was given a prestigious Viking burial, complete with deadly Viking weapons, a bag of gaming pieces (possibly to represent military command) and two horses, one bridled for riding. This mighty warrior — long thought to be be a man — made headlines in 2017 when researchers in Sweden announced that the individual was, in fact, a woman. The intense scrutiny that followed caught the researchers by surprise. 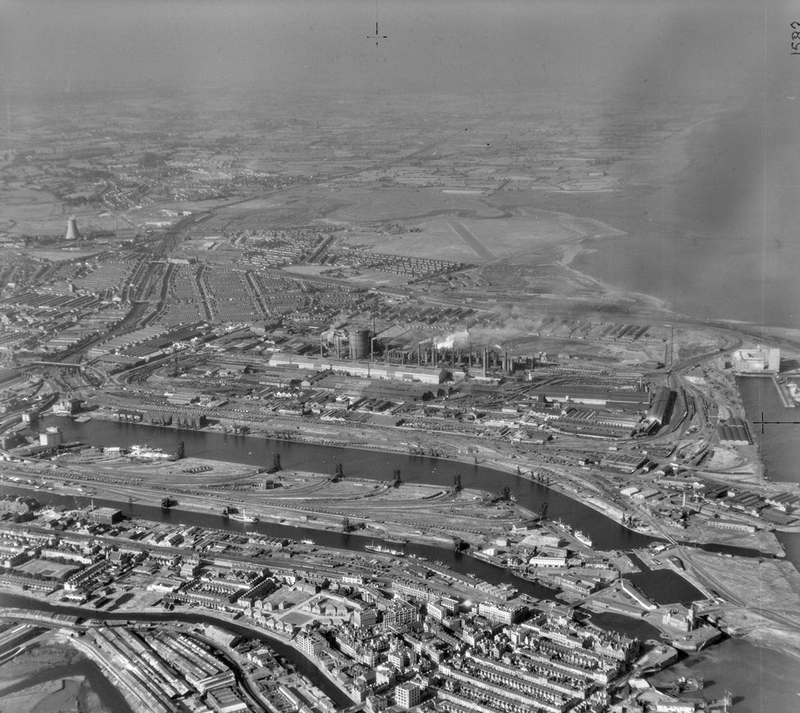 A series of aerial photographs which form part of a collection labelled the "historical Google Earth" show the changing face of Wales. 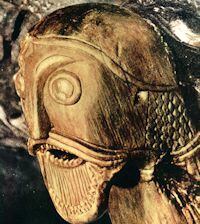 The images, some dating back to 1945, have been made available online by the University of Cambridge. RAF pilots were asked to capture the bomb-scarred post-war period to the emergence of motorways and new cities. 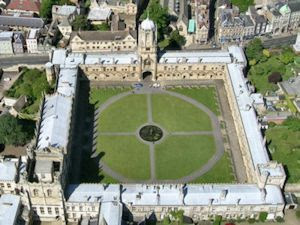 Prof Martin Millett said the images "let you travel back in time to a Britain which no longer exists". The crusader's head was "severed from his body and taken away"